Action-packed new chapter books Doctor Who fans, starring the Eleventh Doctor with his companions Amy Pond and Rory Williams. Monsters made from moon rock are attacking an Earth farm in Heart of Stone. Everything they touch turns to stone – even people. Can the Doctor, Amy and Rory find out what the creatures want before it’s too late? 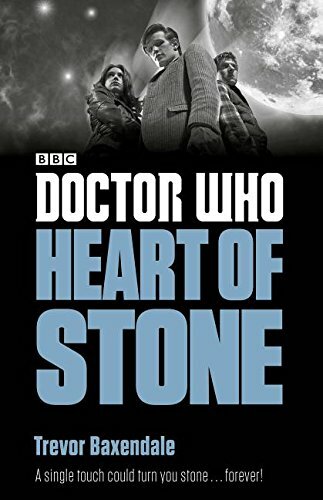 Action-packed new book for younger Doctor Who fans, starring the Eleventh Doctor with his companions Amy Pond and Rory Williams. 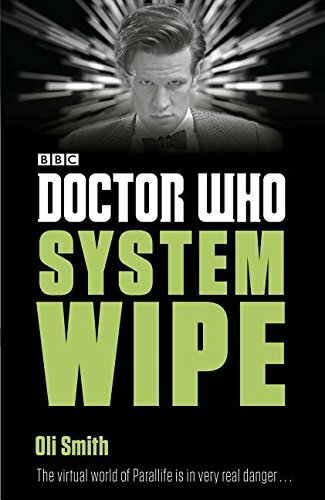 The Doctor finds himself trapped in a virtual world in System Wipe. As he tries to save the characters of the virtual world from being destroyed by a deadly virus, Amy and Rory must fight to keep the Doctor’s body in the real world safe from the mysterious entity known as Legacy.